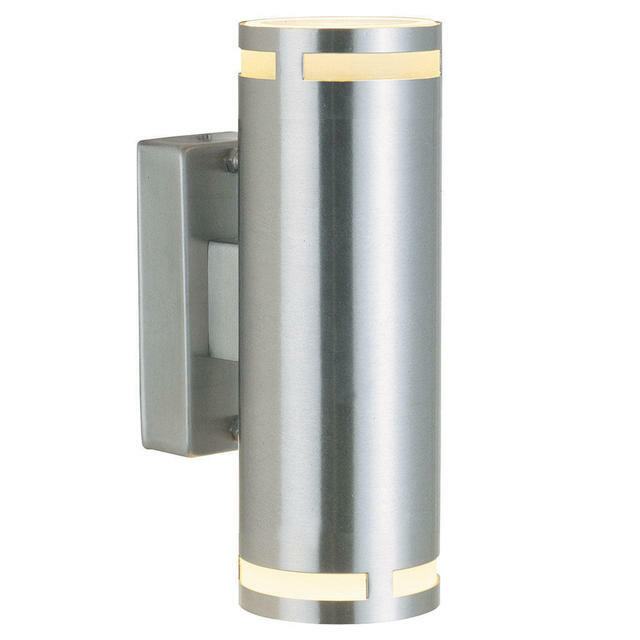 The Can outdoor wall lights are made from stainless steel with a glass lens, with a high IP rating they are suitable for outdoor locations. Choose from standard and LED fittings. 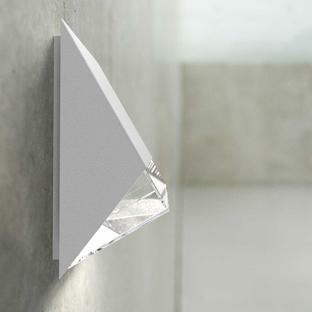 If you are in an extreme coastal location we would advise having a galvanised wall light. The Can wall lights are also available with 3W LED GU10 bulb fitting. Maintenance: These stainless steel lights must be treated with acid-free oil (which is included with the light) prior to fitting and we advise that this must be repeated about 3-4 times a year, to maintain the finish of the light and protect it from the environment. We do not recommend installing lighting made of stainless steel in coastal locations. 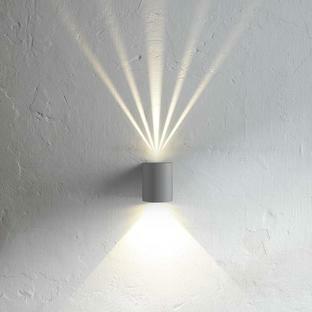 The light beam angle created with these lights will be approximately 36 degrees. To maintain aluminium finish we advise to treat with acid-free oil around once a year.